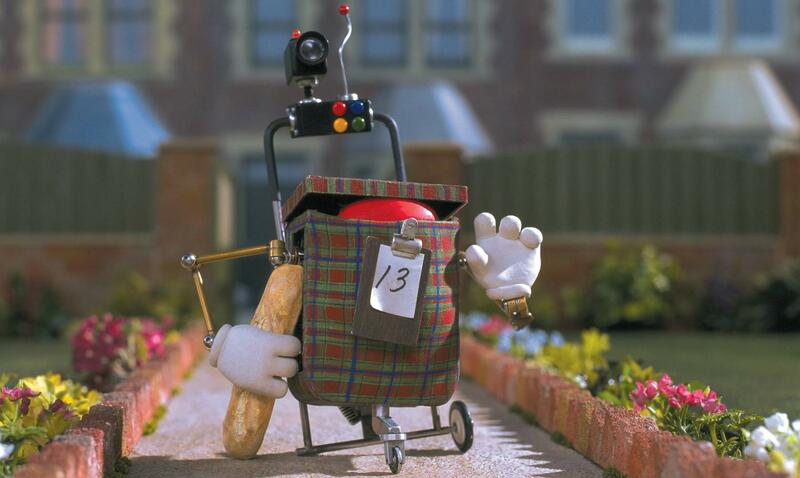 From the Soccamatic to the 535 Crackervac, Wallace’s inventions are truly imaginative if not always the most efficient! Cracking Contraptions is a showcase of 10 short films about Wallace’s wonderfully eccentric ideas, which include everything you might need to make life easier. Having problems getting to sleep? Then try the Snoozatron – it plumps your pillows, plays you soothing music and deposits a teddy into your arms. Or how about taking the strain out of mealtimes with the help of the Autochef, a robot that will cook your eggs just how you like them. Or perhaps you might like to try the Christmas Cardomatic, an ingenious way to create a very unique greetings card! 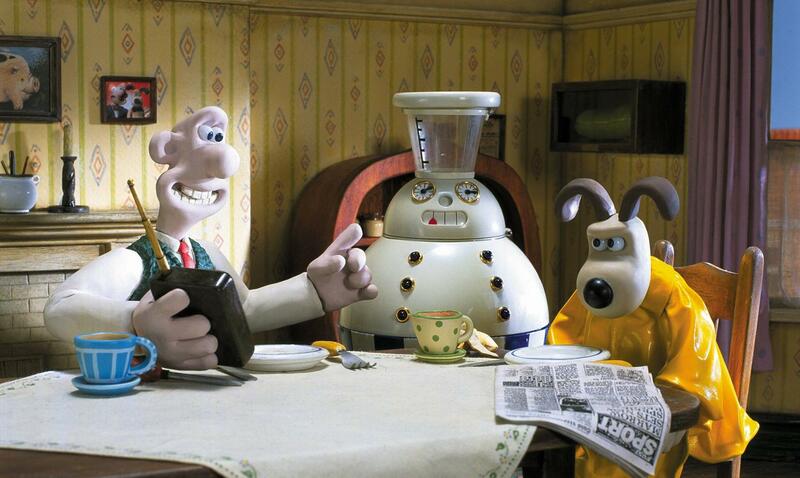 The Cracking Contraptions episodes were the first Wallace and Gromit adventures to premiere online, launching on the BBC's site and AtomFilms in October 2002. 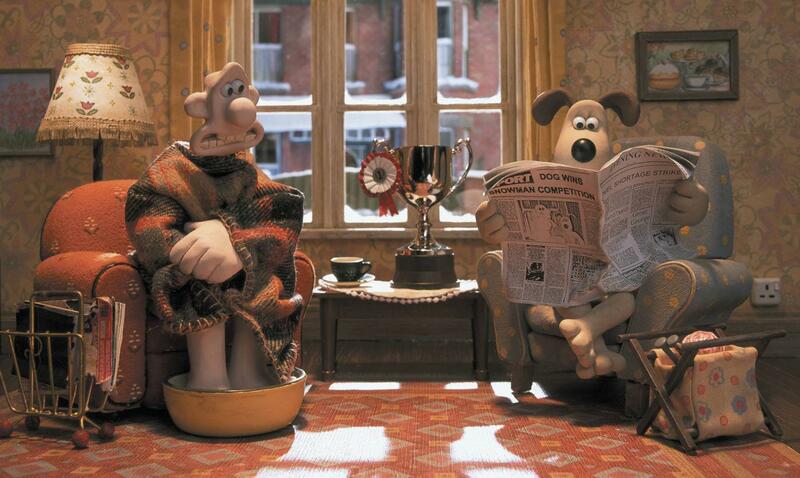 Wallace uses his Tellyscope invention to turn TV channels so he and Gromit don’t miss their favourite programme – ‘The Cheese Files’. 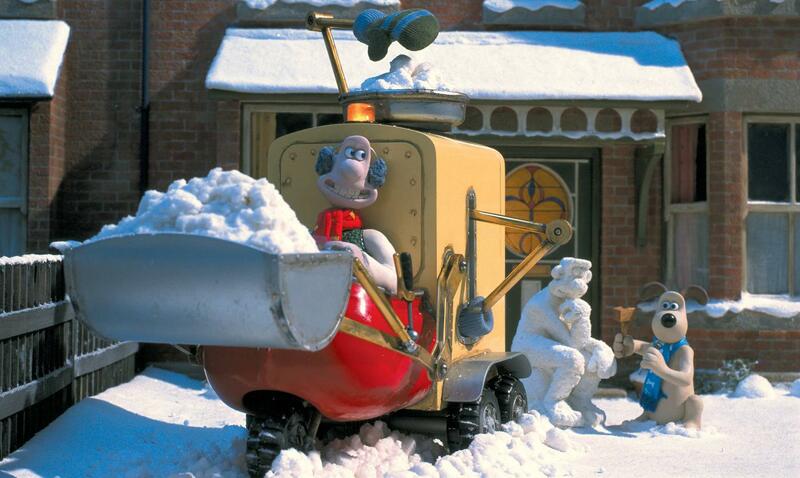 But when his invention malfunctions, they end up being subjected to ‘When Penguins Turn’ instead! Purchase Cracking Contraptions on iTunes here!